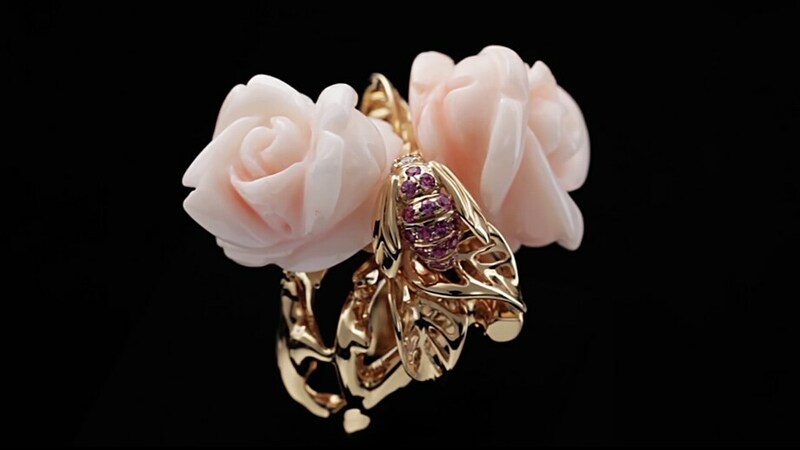 The collection takes its name from the famous Parisian botanical garden. 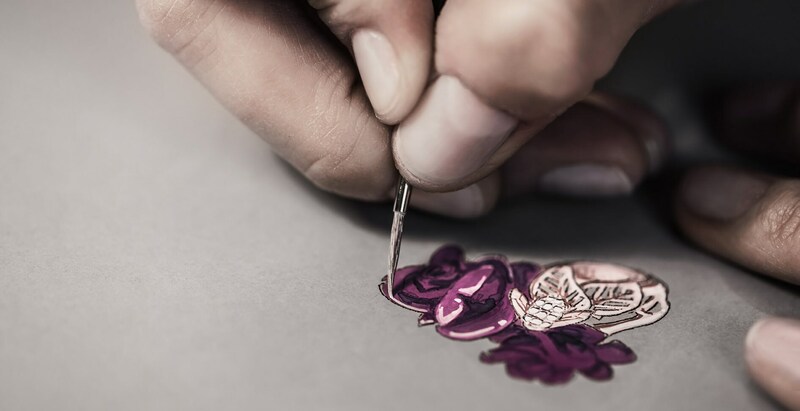 Rose Dior Pré Catelan is a tribute to Christian Dior's favourite flower, that he grew with great passion and which inspired so many of his designs. 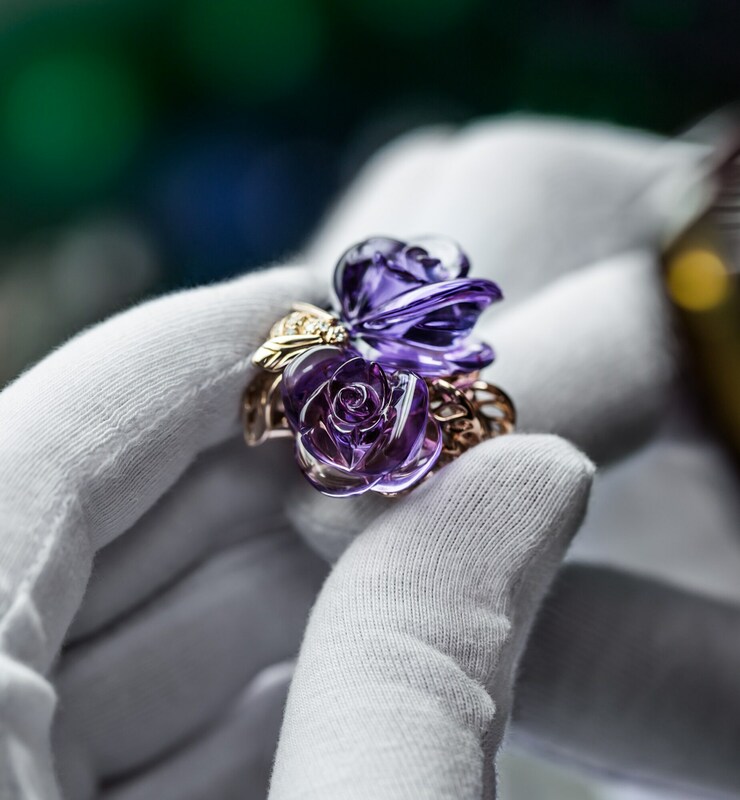 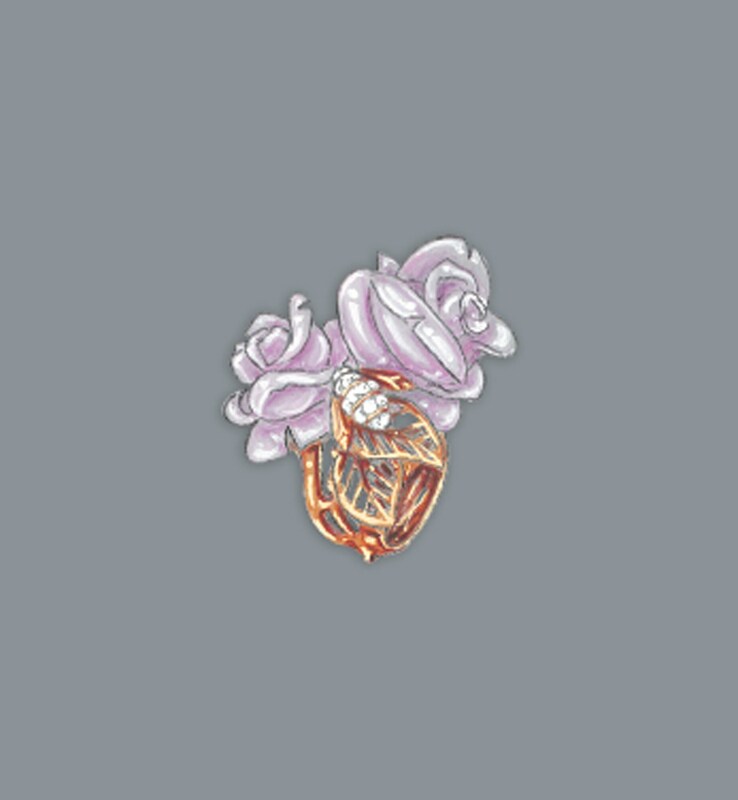 As for Victoire de Castellane, she took inspiration from this emblematic flower to design the Rose Dior Pré Catelan collection: crystallised in refined jewels, roses become timeless. 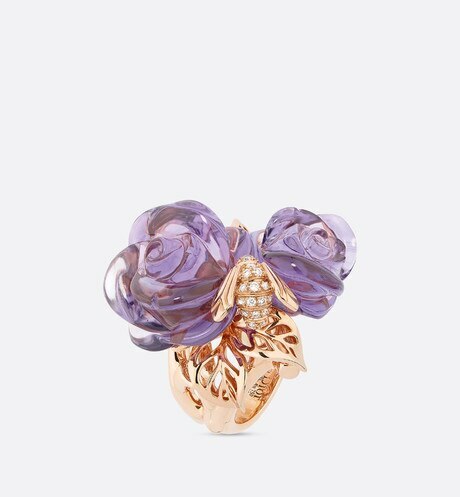 Rose Dior Pré Catelan enhances all women through the variety of its ornamental stones and its vast array of colours, from the most tender - white coral, rose quartz, and blue chalcedony - to the most assertive - red coral and onyx.